Sea Isle's smiley face logo on the 135-foot-high water tower greets visitors arriving on the John F. Kennedy Boulevard entryway. 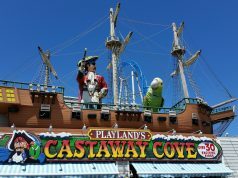 The town slogan, “Smile … You’re in Sea Isle City,” sounded friendly enough, but it just didn’t quite rhyme as intended. 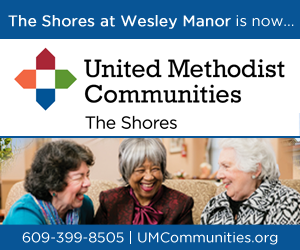 But it’s rhyme time in Sea Isle now, thanks to a new logo on the landmark water tower that welcomes visitors entering town via the John F. Kennedy Boulevard bridge. 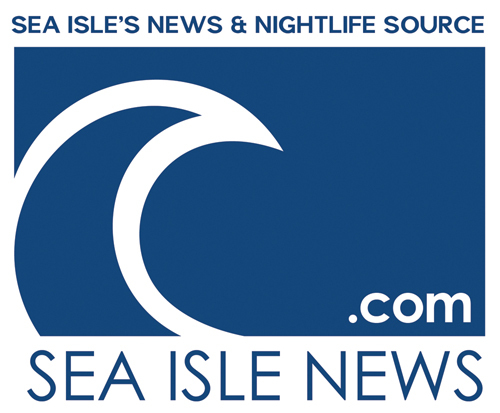 Mayor Leonard Desiderio explained that the decision was made to drop the word “City” from the slogan after people noted that “Smile … You’re in Sea Isle City” just didn’t rhyme. “We’ve changed the saying a little bit,” he said in an interview Monday. The city paid $667,500 to have the water tower at 39th Street and Central Avenue repainted and renovated for the first time since 2002. The landmark water tower at 39th Street and Central Avenue gleams with a new sky-blue paint job. 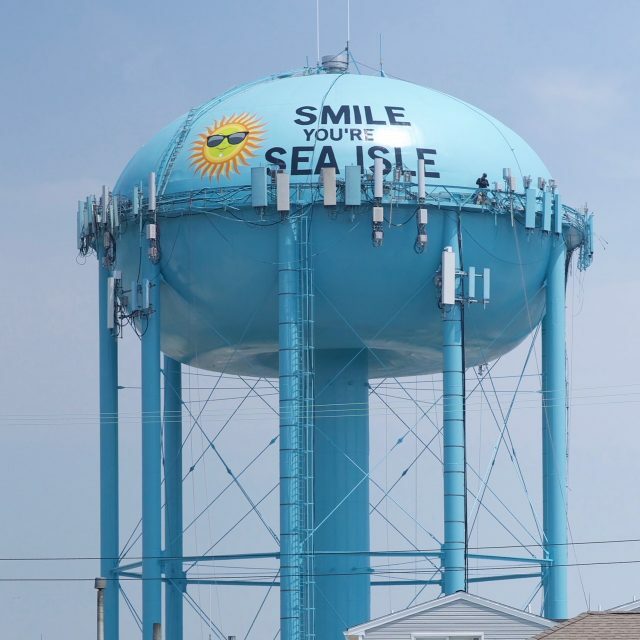 When workers began repainting the water tower in recent months, Sea Isle officials assured the public there were no plans to scrap the “Smile” message. However, Desiderio huddled with City Business Administrator George Savastano and decided that it would be best to make some changes to give the water tower some pizzazz – and a better rhyme. Besides dropping the word “City” from the greeting, a new smiley sun face was painted on the tower. 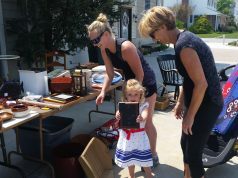 Desiderio’s daughter, Carmela, came up with the idea of putting a pair of Ray-Ban sunglasses on the smiley face to make it look “cool,” the mayor said. 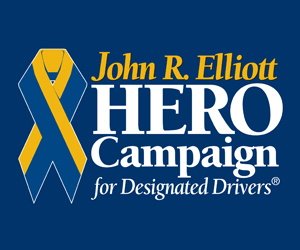 “After we came up with the concept, we had City Council take a look at it and they all loved it,” Desiderio said. 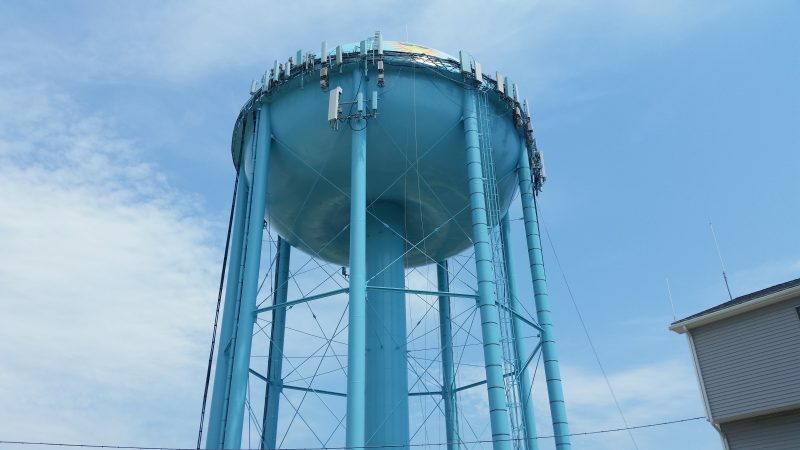 The city’s contractor, Allied Painting Inc., of Cherry Hill, gave the water tower its makeover. Chris Cannon, Allied’s foreman, said three coats of paint were applied to the inside and outside of the tower – 550 gallons in all. After years of exposure to the elements, the tower was in need of a facelift. Its light blue paint had faded. Rust streaks and giant scuff marks were visible on the underside of the structure. In addition to repainting the tower, contractors also renovated the interior. Now, when visitors arrive in Sea Isle, Desiderio is betting they will have a singular reaction to the shimmering, rhyming water tower. “I hope people will smile as they come over the bridge,” he said.